As a publisher of electronic knife collector news, I love it when the traditional print media covers happenings in our knife world. You know, when a newspaper prints a story about a collector trend, an event or even a significant aspect of our hobby. This morning, as I was writing/struggling in an in-depth CNJ article on Knife Condition Grades, an email pops in my Inbox alerting me about new knife news. 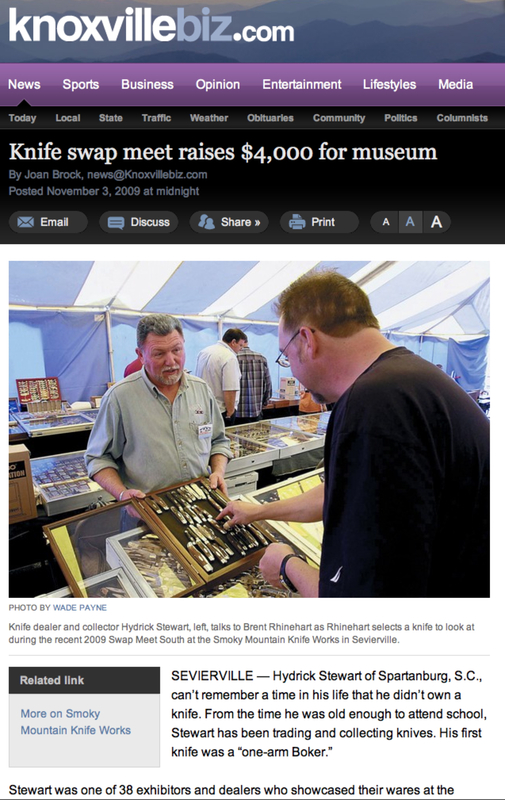 I stopped immediately, clicked though and found a great story in the Knoxville News Sentinel about the National Knife Museum fundraiser held weekend before last. The event was co-sponsored by Smoky Mountain Knife Works, W. R. Case & Sons Cutlery Company and the National Knife Museum in Sevierville, Tenn. The point of the story is over $4000 was raised for the Knife Museum. 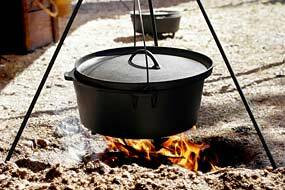 While the museum is a sister organization to the National Knife Collectors Association, it is a totally separate entity and survives from donations and exhibitor fees. As an aside, yours truly did go to this event but was too busy buying knives to cover the event 🙂 Had my collector hat on that day. Well, what can I say……other than- I had success there too. 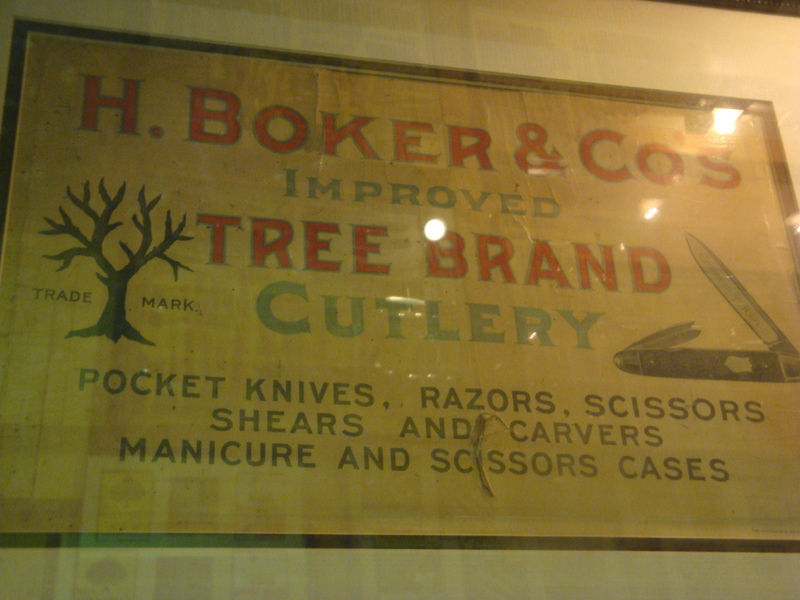 To complement the recent feature article on Boker knives and the firm’s history in Knife World Magazine, here is the rare H. Boker Factory Collection displayed at Smoky Mountain Knife Works in Sevierville, TN owned by Kevin Pipes. Even if you aren’t a fan of the Boker brand, if you like older knives, and pristine mint condition knives- with fantastic etches, then you’ll appreciate this collection. Christmas Catalogs- Do you remember? 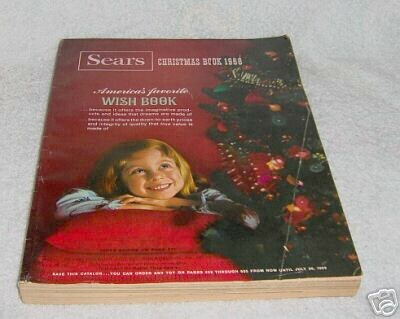 Do you remember Christmas shopping from the Sears catalog? Even though it dates me to say- I do. This was back before shopping malls and decades before online-shopping. I loved grabbing the Wish Book- the 800 pound “Christmas Catalog”- a marker and then jumping up in my chair to pick out what I wanted for Christmas. Mom told me to circle different things I’d like for Santa to bring me- so mark I did. I wanted that BB Gun, those Hot Wheels, that pair of pajamas, that Rock Tumbler (I was into rocks- I collected them as you know), on and on I would go- for pages. Didn’t know anything about prices or my limit. I just happily complied with my Mom’s instruction. Then I’d proudly hand it all marked-up back to her. You may say to yourself about now, “Scott, where’s this trip down memory lane coming from, especially when it’s only the beginning of October.” OK, I’ll tell you. Today, I received a Christmas catalog in the mail. I tossed it on my desk without a lot of thought. Later when I sat down at my desk the catalog caught my eye. At that moment I experienced a rush of memories from my childhood. No it wasn’t the Sears Wish Book that caused my flashback- Sears stopped them years ago- instead it was the Christmas catalog from Smoky Mountain Knife Works. Yes, a knife catalog. Don’t ask me why, but this inch thick, 172 page catalog did the trick. 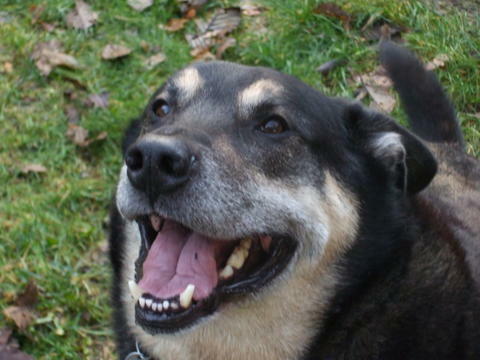 Good to think of my Mom again also. Thanks Kevin Pipes– you made my day. I might just circle a few knives in it before I’m through too. Lee Chipley, an executive of Smokey Mountain Knife Works, was killed earlier today while riding his 2009 Harley Davidson motorcycle on the way to work. Tennessee Highway Patrol confirmed the accident occurred around 6:56 a. m. this morning when a Ford Explorer turned in front of Mr. Chipley.